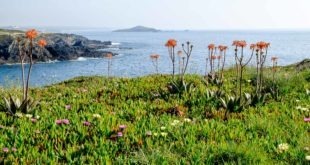 The Tour Alentejo Unesco will take you to the six particularities of the Alentejo that are best known internationally. These distinctions were made in the areas of historical importance, architecture, food or unique art. Such diversity allows the region to be extremely attractive for all types of travellers. 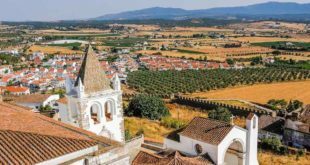 In order to have close contact with the Unesco award-winning heritage that is concentrated in the Alentejo region, we set off on the beautiful roads of the region by car. We will see and feel places and traditions. 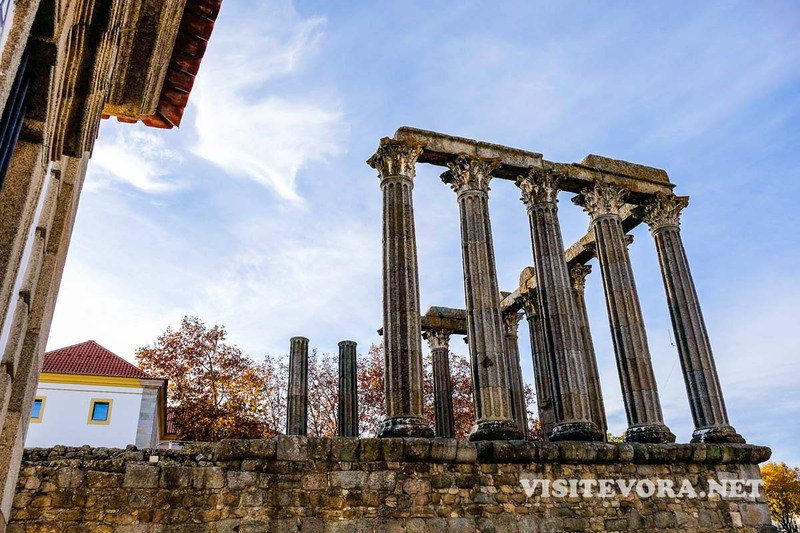 A UNESCO World Heritage Site since 1996, Evora is a museum city. It had a strong Roman presence that can still be visited today. 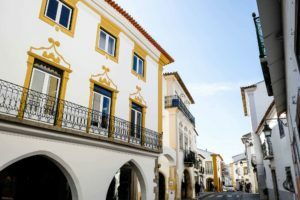 Évora reached its golden age in the 15th century, when the kings settled here. The houses in the historic centre are whitewashed and many have beautiful tiles and wrought iron balconies (16th-18th centuries). 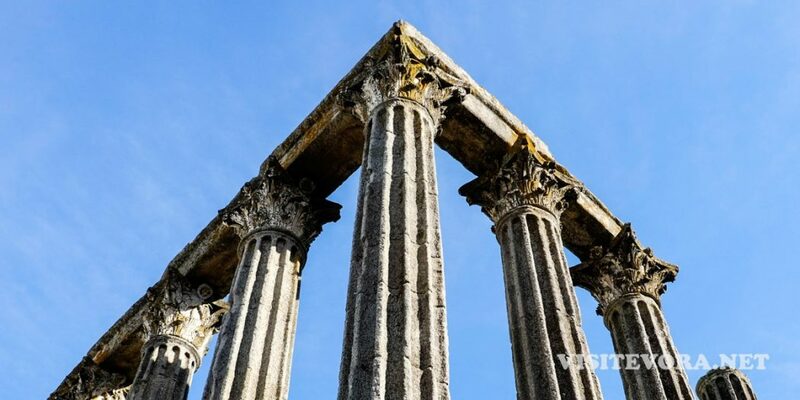 Evora’s monuments have profoundly influenced Portuguese architecture in Brazil. Elvas (Unesco world heritage since 2012) was strongly fortified from the 17th century onwards. The aim was to guard the key border between Lisbon and Madrid, after Portugal regained independence from Spain in 1640. This dry-ditch defence system became, at the time, the largest in the world and the best survivor of the Dutch school of fortifications. Inside the walls of Elvas, there are barracks and other military buildings, as well as churches and monasteries. The city was supplied with water by the Amoreira Aqueduct, which was 4.3mi (7km) long and allowed the fort to withstand a long siege. Cante Alentejano has been on the Unesco list since 2014. 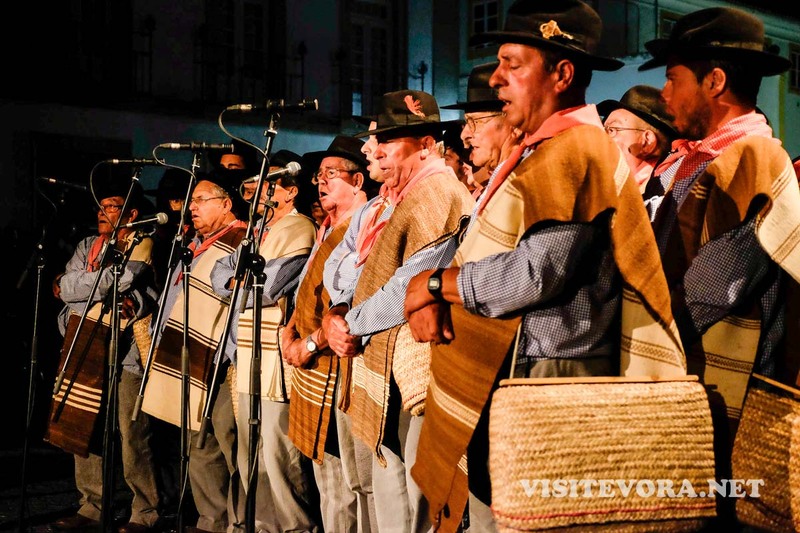 It is a kind of traditional two-part singing performed by amateur coral groups from the Alentejo. The songs, without instruments, are characterised by distinct melodies, lyrics and vocal styles. The artists sing traditional poetry with lyrics related to traditional themes (rural life, nature, love, motherhood, religion) and changes in the cultural and social context. 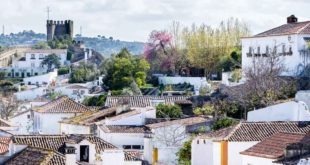 Cante Alentejano was, and still is, a fundamental aspect of social life in the Alentejo communities, facilitating social encounters in public and private spaces. The craftsmanship of Estremoz clay figures was included in the Unesco list of Intangible Cultural Heritage of Humanity in 2017. These figures are hand moulded, baked in an electric oven, painted and varnished. 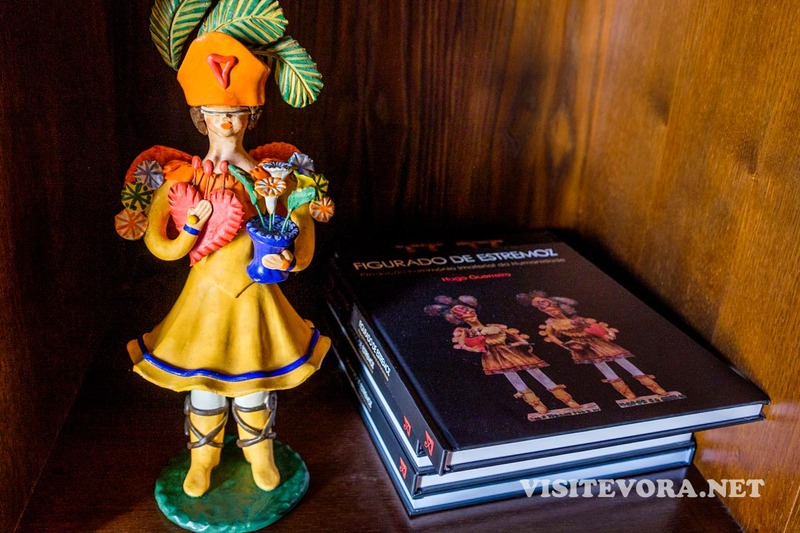 Since the 17th century, in their workshops, craftsmen have painted the Estremoz clay figures “dressing” them in Alentejo regional costumes or religious Christian iconography. The themes portray essentially natural elements, Alentejo professions and events, traditions and popular devotions. 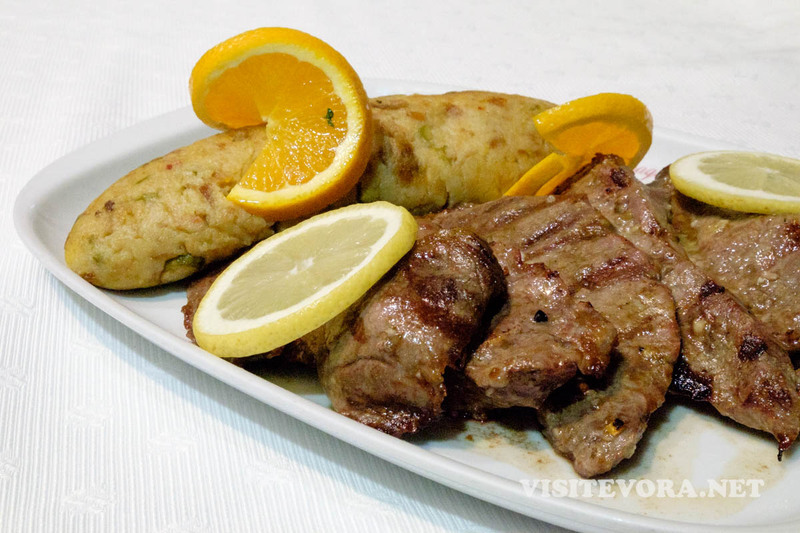 The Mediterranean diet, included in the Unesco list in 2013, includes the traditional food eaten throughout the Mediterranean region in countries such as Portugal, Cyprus, Croatia, Spain, Greece and Morocco. According to Unesco, the Mediterranean diet highlights values of hospitality and intercultural dialogue. Therefore, it plays a vital role in bringing together people of all ages, conditions and social classes. The gastronomy of the Alentejo has a prominent place for being simple but imaginative and varied, mixing seasonal ingredients to create delicious dishes. The Alcáçovas Cowbells have been on the Unesco list since 2015. 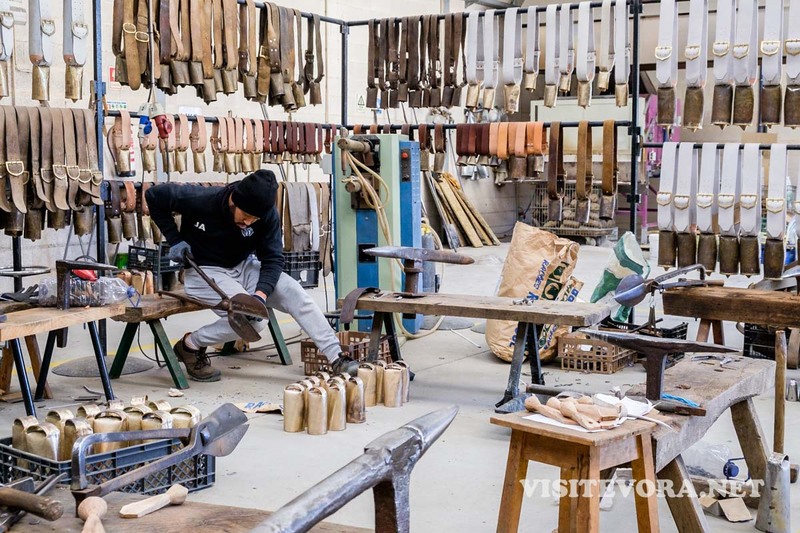 This traditional art of manual production of rattles is on the verge of extinction due to new grazing methods and cheaper industrial techniques. These iron rattles, manufactured with a know-how passed on from father to son, are traditional idiophonic percussion instruments. They provide the rural areas with a remarkable sound landscape, allowing the shepherd to know where his herd of cows is located. The approaches to the Mediterranean Diet and Cante Alentejano may occur in different locations, depending on availability. Possibility of transfer to and from Evora (request a quote on the form). Inform us of the choice of hotel and we finalise the reservation! Payment of only 15% at the time of completion of the reservation (return of this amount for cancellations up to 30 days before the date of the tour). The tour is private, so it can be changed according to your preferences. All the visits will be accompanied by a guide. Share this page with friends! 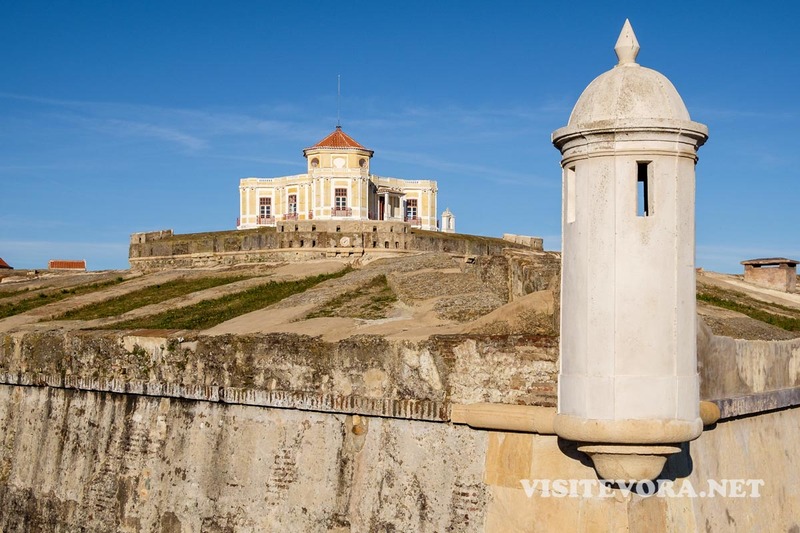 Invite them to join us in our Tour Alentejo Unesco | 2 days.